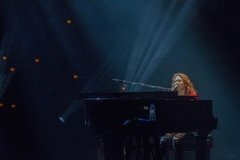 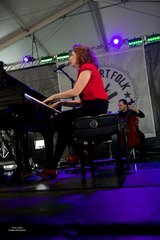 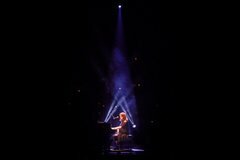 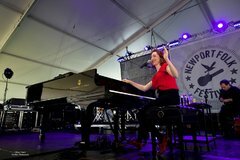 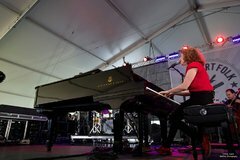 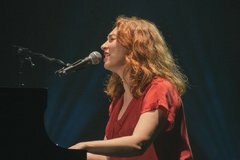 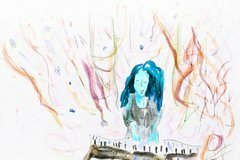 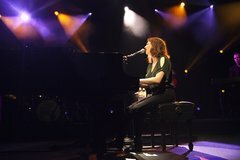 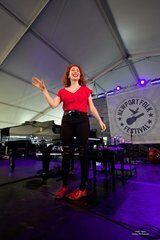 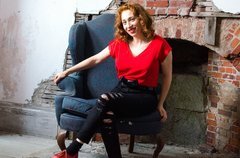 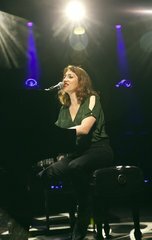 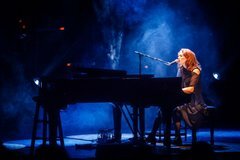 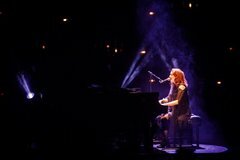 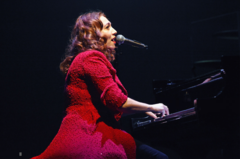 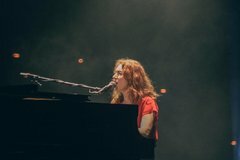 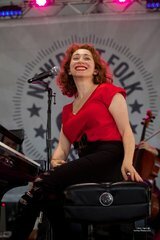 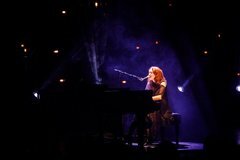 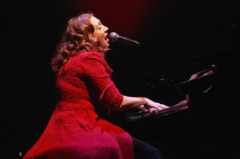 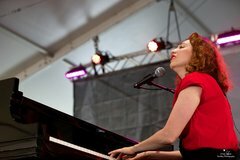 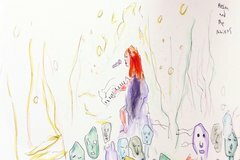 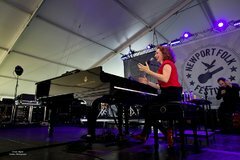 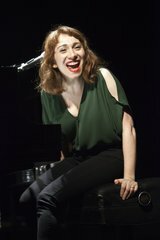 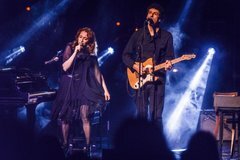 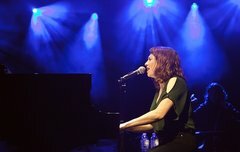 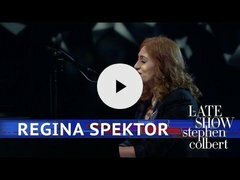 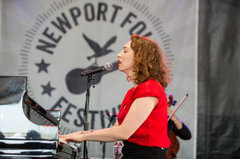 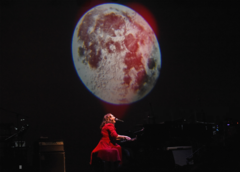 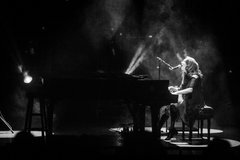 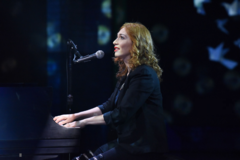 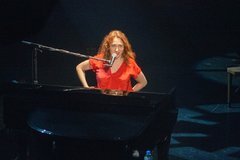 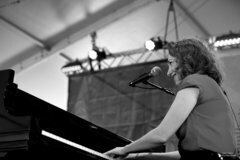 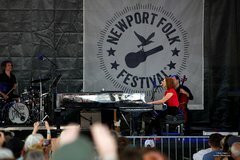 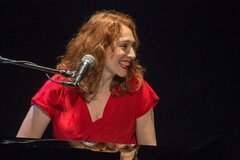 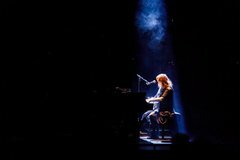 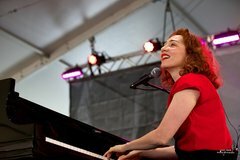 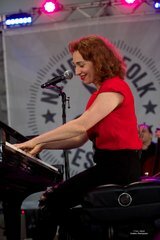 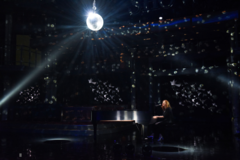 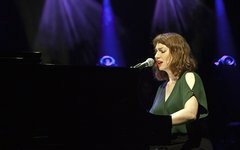 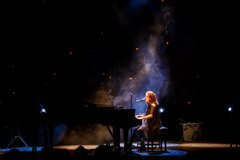 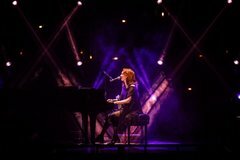 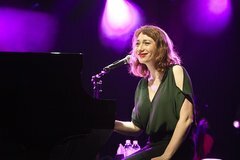 Regina Spektor performs "Samson" for the first time on live television. 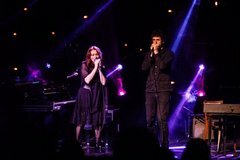 Watch official video of the performance below. 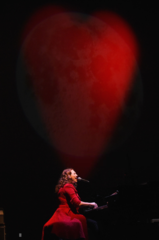 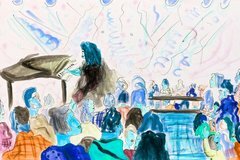 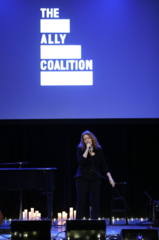 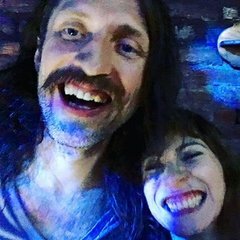 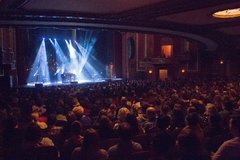 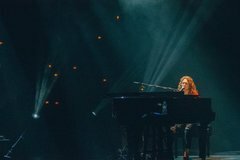 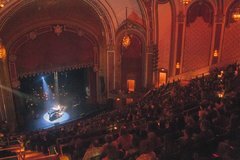 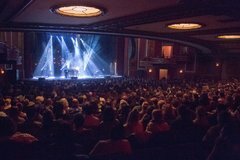 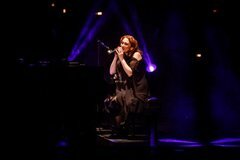 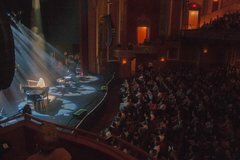 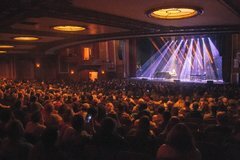 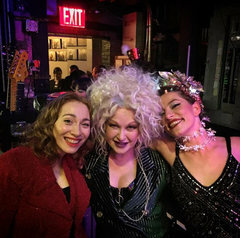 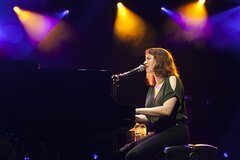 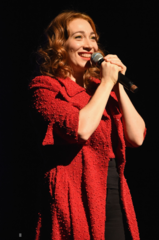 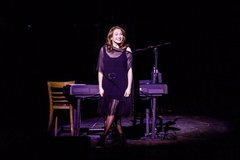 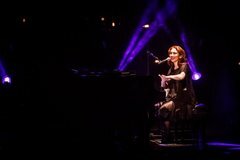 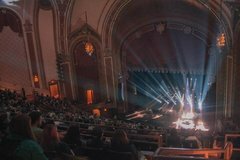 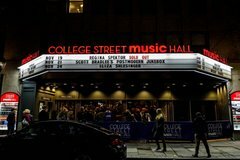 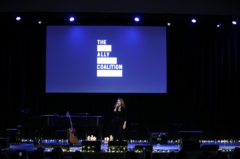 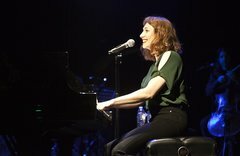 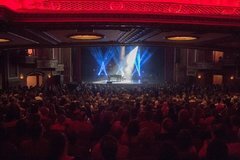 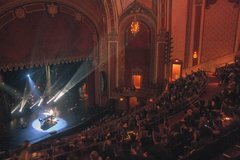 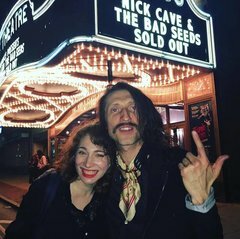 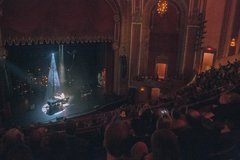 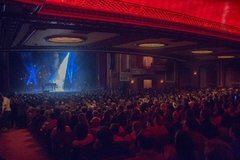 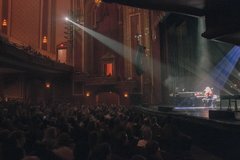 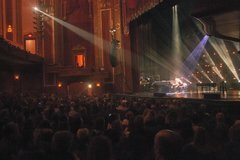 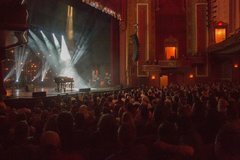 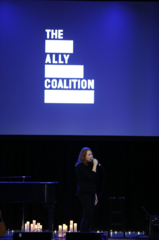 Regina Spektor performed at the Ally Coalition Talent Show at Town Hall in NYC on December 5th, 2018. 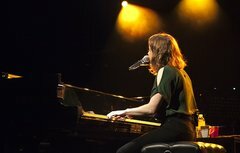 Regina Played the songs Ballad of a Politician, Apres Moi, and My Man. 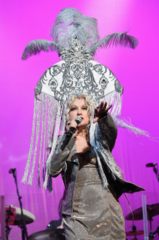 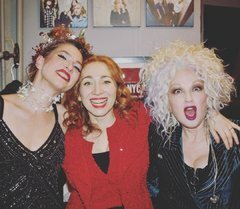 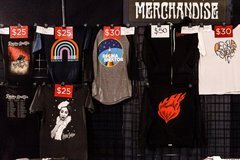 Photos from Cyndi Lauper's 8th annual 'Home for the Holidays' benefit concert at Beacon Theatre in NYC on December 8th, 2018. 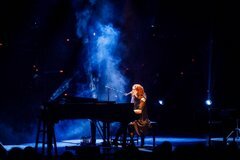 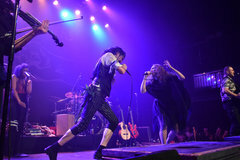 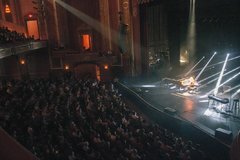 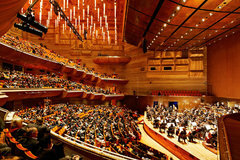 All concert pictures were taken by Kevin Mazur. 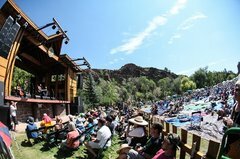 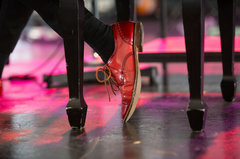 The backstage photos were taken by Hayley Rosenblum and Jack Dishel.